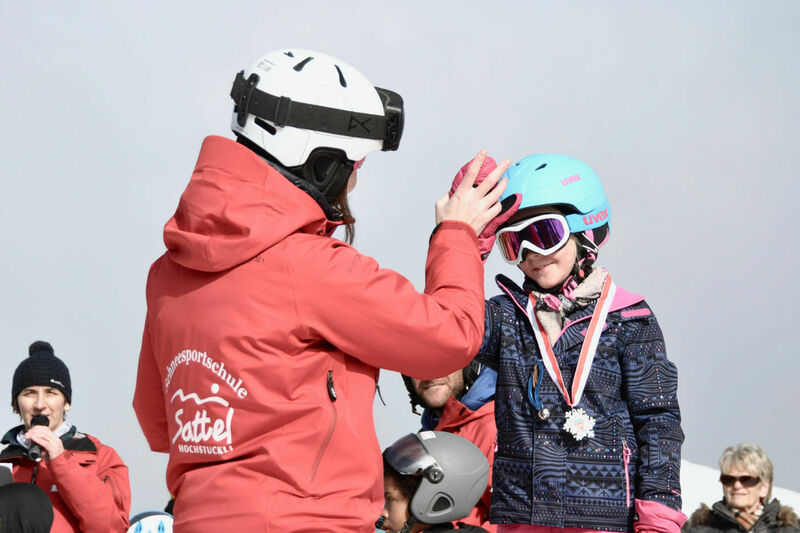 Whether young or old, beginner or expert, whether skiing or snowboarding, we warmly welcome everybody. Thanks to our individual course selection, each lesson will be a successful venture. Discover the joys of winter sports together with our motivated and competent ski instructors. Be assured of some unforgettable experiences on the slopes. Find more information and impressions on our website, where you can also book your lessons comfortably from home. Of course, we are also happy to serve you on the phone or by e-mail!